The White House says its stenographer uses White House audio to produce transcripts. But the White House says the audio equipment in the room at the Helsink summit didn’t raise the microphone level in time to catch the beginning of a reporter’s two-part question to Putin because the translator was still speaking. The White House says “this was by no means malicious.” It says the transcript has been updated for presidential records. 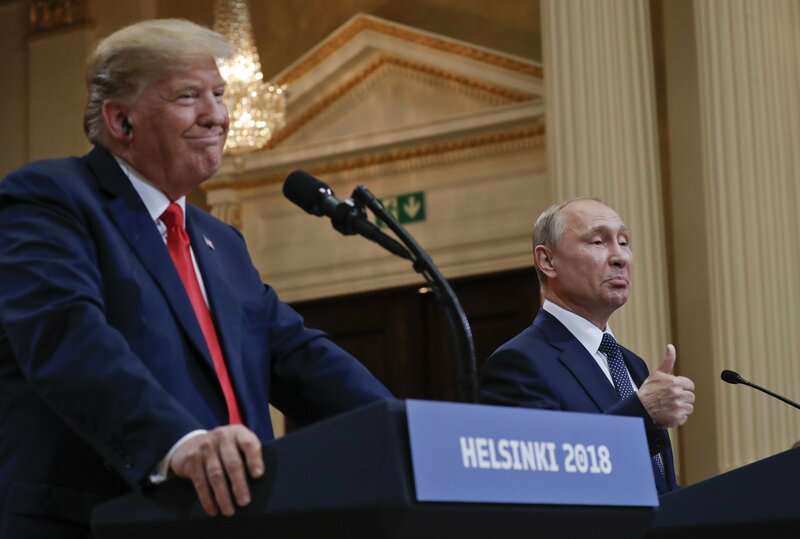 The question from Reuters reporter Jeff Mason to Putin – “Did you want President Trump to win the election?” — was omitted from the initial version.